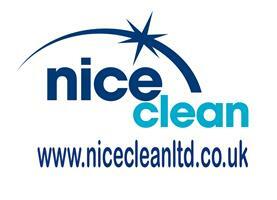 Nice Clean Ltd - Cleaning Services based in Swindon, Wiltshire. We have 5 years and more experience in the cleaning and maintenance business. Our aim is to serve residential and commercial clients, and give them the highest standard of service that nobody else can offer at the price we charge.